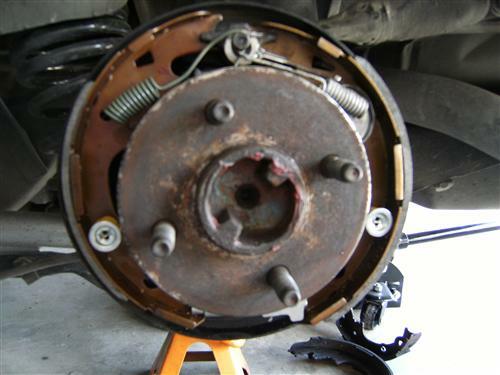 Repair your worn down 1979-93 Mustang brake drum shoes with this high quality replacement kit! 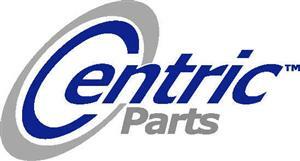 LRS Is proud to carry quality Name Brand replacement brake parts for your Mustang. 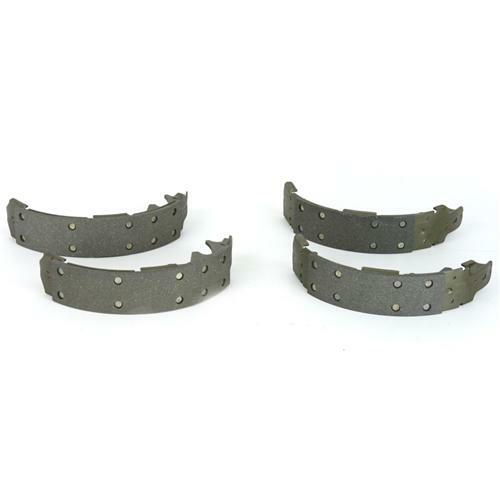 These Centric Posi-Quiet brake pads fit 1979-1993 Mustang's and are manufactured using the same positive molding process utilized by Original Equipment suppliers. Positive molding uses extreme pressure to compress the friction material and bond it to the backing plate. 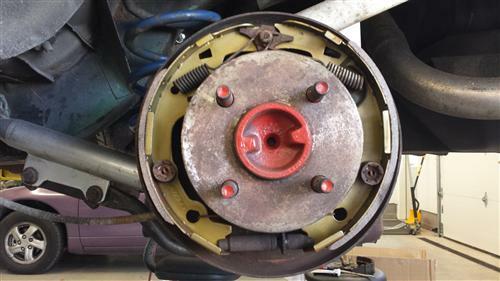 This process assures consistent friction material density throughout the pad, resulting in even wear and performance characteristics throughout the life of the brake pad.